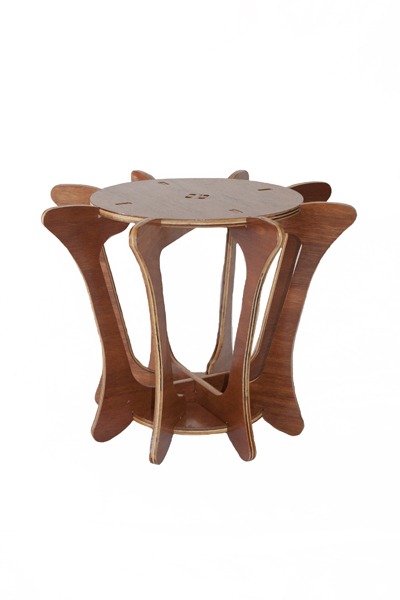 The highly affordable, functional Blooming side (or coffee) table combines a practical design with good looks. 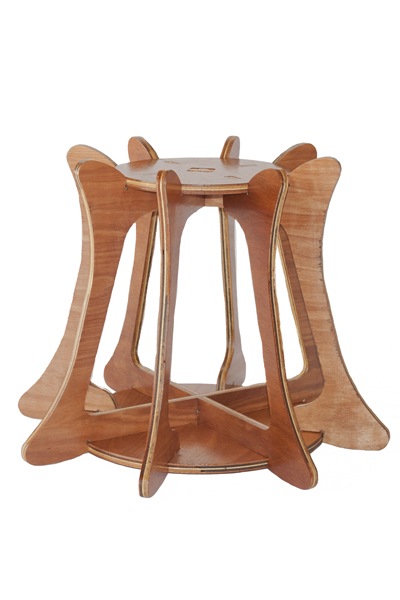 This multifunction table can also be flipped and used as a standing stool to reach to the top of cupboards The handy and lightweight piece of practical furniture will feel at home in most rooms of your home and will prove to be an invaluable investment. Notify me when Blooming Table is available.